Voltage-gated ion channels in excitable nerve, muscle, and endocrine cells generate electric signals in the form of action potentials1. However, they are also present in non-excitable eukaryotic cells and prokaryotes, which raises the question of whether voltage-gated channels might be activated by means other than changing the voltage difference between the solutions separated by the plasma membrane. The search for so-called voltage-gated channel activators is motivated in part by the growing importance of such agents in clinical pharmacology. Here we report the apparent activation of voltage-gated K+ (Kv) channels by a sphingomyelinase. We thank K. Lynch (University of Virginia) for sharing the cDNA clone of Lr2 isoform of SMase D; R. Joho and K. Swartz for Kv2.1 cDNA; G. Robertson and B. Ganetzky for mEAG cDNA; L. Salkoff and F. Horrigan for mSlo cDNA; K. Swartz for Shaker-IR cDNA in the pGEM-HESS vector and the HaTx sample; C.-X. 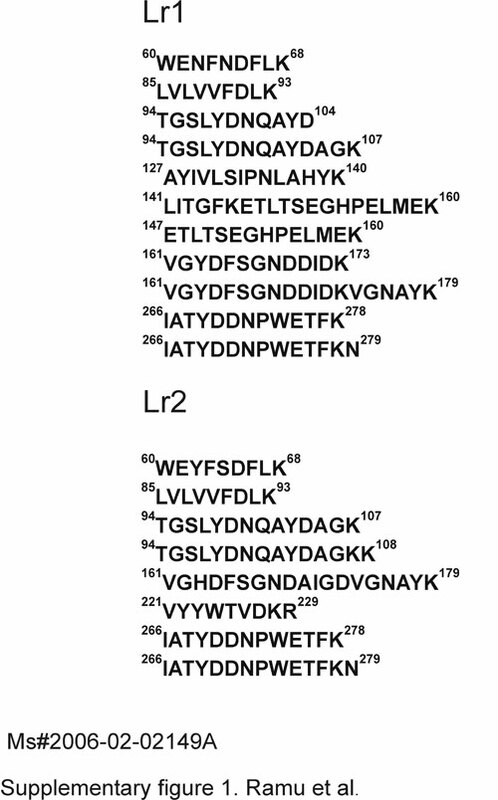 Yuan for LC–MS/MS sequencing; J. R. Martinez-Francois for chemical structure drawing; R. MacKinnon for comments; and P. De Weer for review and discussion of our manuscript. This study was supported by a grant from the National Institute of General Medical Sciences to Z.L.